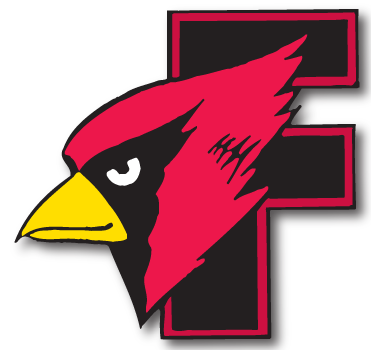 Fondy softball knocks off Appleton West - Cardinal Athletic Alumni Association, Inc.
FOND DU LAC – The Fond du Lac softball team put together a complete performance as it defeated Appleton West 7-3 in Fox Valley Association play on Monday evening. Leading 1-0 until the fifth inning, the Cardinals scored six runs over the next two innings to pull away for the victory. 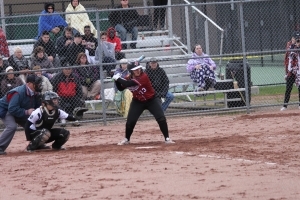 Kali Smit picked up the win in the circle for Fond du Lac, striking out five. 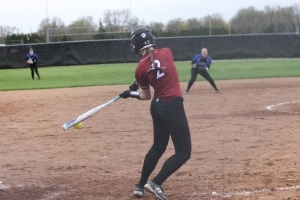 Lexi Nett was 2-for-3 with a double, triple and three RBIs, while Megan Elford was 3-for-4 with a triple.